The question of an efficient infrastructure is a topic that inevitably dominated Vienna during the late 19th century, at the moment when the city’s population underwent rapid expansion. 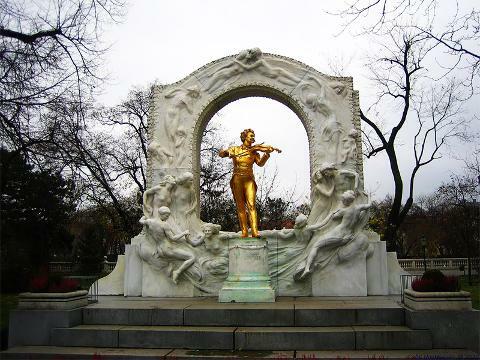 The capital city of an Empire, Vienna had become a magnet for people from all over Europe looking for work. There was a high demand for labourers of every type since, just a few years earlier, Vienna’s venerable medieval city walls had been demolished in order to make way for the grand boulevard of the “Ringstrasse” and the construction of the impressive buildings that lined it. The need for a modern system of public transportation was therefore a logical consequence of the city’s demographic and topographic upheavals. Thus, in the latter part of the century, Vienna’s parliament engaged urban planners to draw up metro lines that were to connect the suburbs with the city centre along the Ring. 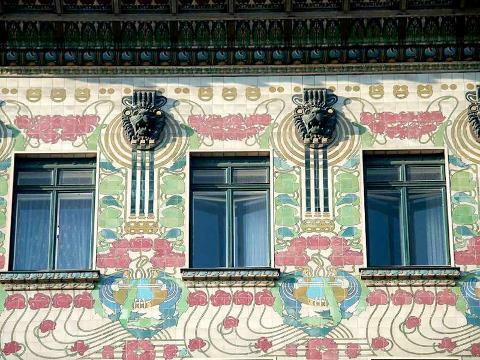 The architect chosen for this massive and sensitive assignment was Otto Wagner, who was already famous for giving materials and functionality a leading role in his work by contrast with the tendency of many of his peers to privilege ornate decoration. From the beginning, Wagner’s aim was to create a metro design that would be iconographic, easy to recognize and which would fit equally into different regions of the city, and which would highlight Vienna’s cosmopolitanism. It is therefor not surprising that he chose to work with the international avant­ garde style of “Art Nouveau” or “Jugendstil” as it is called in German. 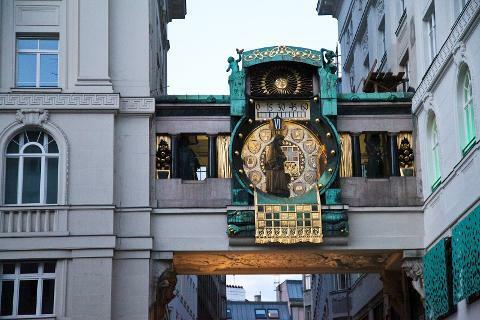 The outcome was a series of design elements for Vienna’s metro, including fences, doors, and stone carvings that could be combined and re­combined according to the different needs of each station and the surrounding area. 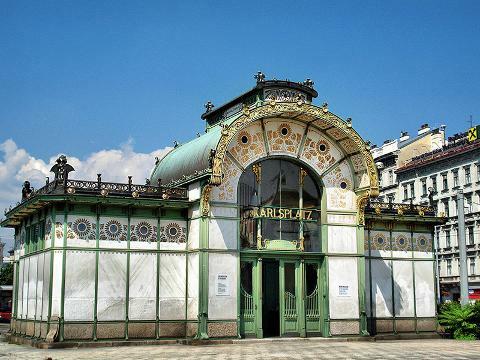 We will visit two of the remaining stations to begin discussing the idiom of Viennese Art Nouveau and its ideological underpinnings. Starting out at the beautiful pavilion at Karlsplatz, we lay a foundation for our discussion by visiting the small Wagner Museum. From here we walk to the Stadtpark station, the best preserved of the original metro stations still in use. Here we will start to delve into some of the design elements. One of the most remarkable features of this station is the adjoining artificial riverbed constructed for the little Vienna river, since the waterway needed to be rechanneled when the city train was built and one of the major issues was how to integrate the realigned river into the new city landscape. Our next metro stop visit will be Kettenbrücke station. 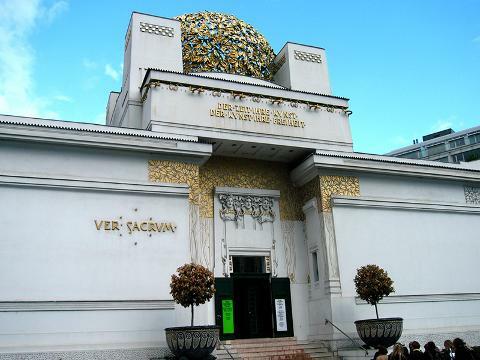 On our way we visit and explore the famous Sezession art building, the icon par excellence of Viennese Jugendstil, as well as two beautiful apartment houses by Otto Wagner. Here we will flesh out the philosophy behind Jugendstil and consider the symbols and materials favored by its practitioners. From Kettenbrücke station we will step onto the metro for our last stop, a visit to the imperial station. This outstanding building was erected outside the Schönbrunn castle solely for the Emperor to use. 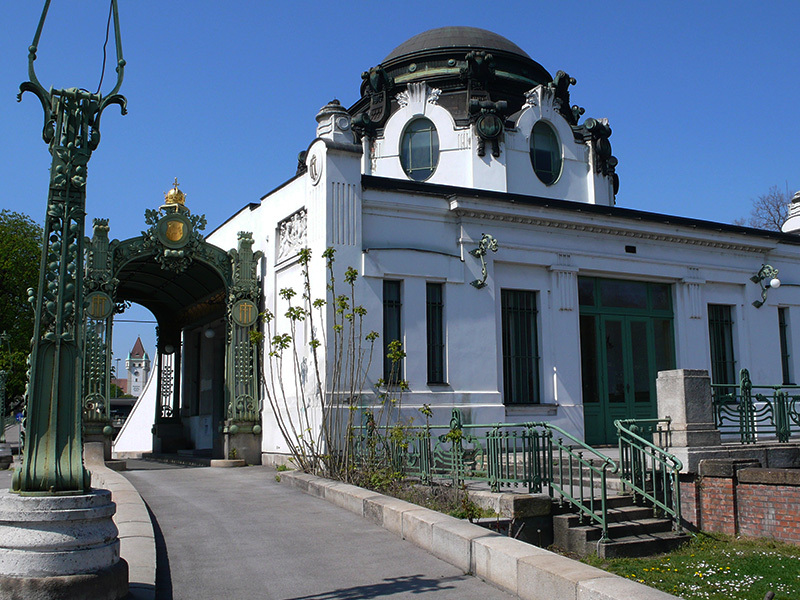 The crown jewel of the line, this station had a symbolic meaning as well, namely to show critics of Vienna’s metro that the emperor supported the line. In this small but dynamic building, we will recognize all the elements that we encountered throughout the walk and at the other stations, while also noting the methods used by Wagner to translate the generally bourgeois style of Art Nouveau into an aesthetic with imperial grandiosity.